Discussion in 'Tournament Dates & Information' started by Garrett Shepperd, Apr 11, 2019. Thank you to all the anglers who came out to fish with us last week. A whopping 5.19 lbs won it last week and took home $315, so come on out and try your luck. 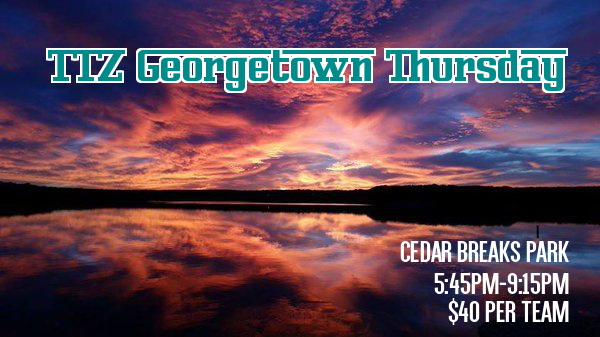 For the TTZ Lake Georgetown Thursday Night Tournaments check in will start at 5:00 pm at the Cedar Breaks ramp. Once you register and have your live-wells checked you will be given a chip, then you can proceed to your starting spot. First cast is 5:45 pm. Early casts will result in disqualification. Weigh in will start at 9:15 pm and end by 9:45 pm. Only boats with their chip on the table by 9:15 pm will be allowed to weigh in. The weigh in will close at 9:45 pm sharp, you must be in line by 9:45. This will be a best 5 bass tournament. 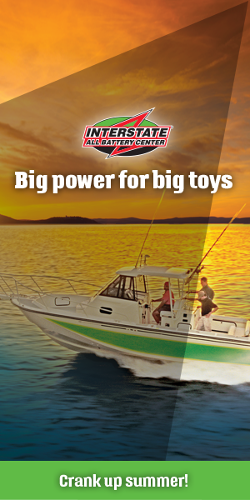 Any combination of largemouth, smallmouth, guadalupe, or spotted bass 14 inches or greater may be weighed. There is a one pound penalty for a dead fish, a dead fish can not win big bass. Quick reminder, the Georgetown Thursday Night Angler of the Year will be awarded free entry into the 2020 TTZ Trail events. The winner of the AOY race will be determined using a points system adding each angler's best 15 tournament scores. The angler with the highest total points will win Georgetown AOY. Good luck to all and we hope to see you again this week!